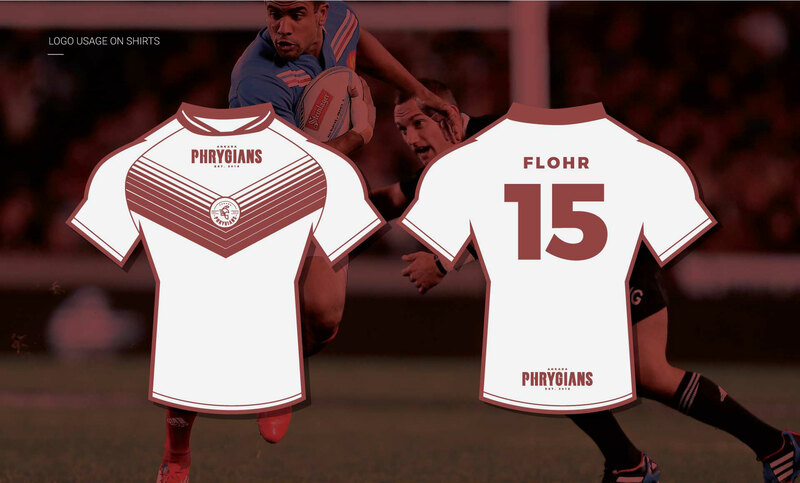 Phrigians is a rugby team which was established in 2018 Ankara, Turkey. Their name comes from an ancient Indo-European people, initially dwelling in the southern Balkans under the name of Bryges (Briges), changing it to Phryges after their final migration to Anatolia, via the Hellespont. I am currently available for selective opportunities. If you want to discuss a project or want to find out more about me or my work, get in touch!